Jackpot Engine randomly triggers a jackpot for any set of the award-winning company’s third party integrations within company’s gaming catalogue of 5,000+ slots. 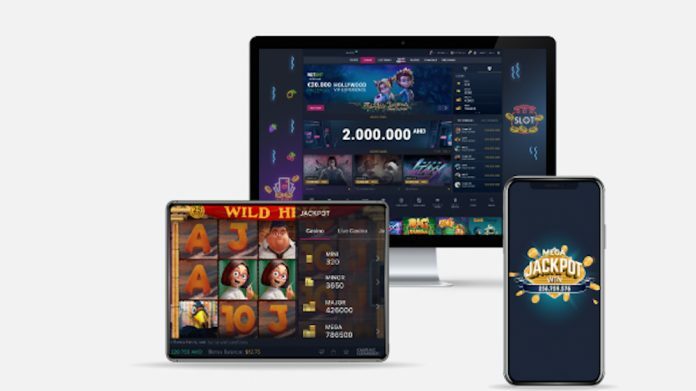 It also can provide up to 10 different jackpot levels, displayed in the casino lobbies and inside the games on all channels like web, mobile and native apps. With jackpots featured in our Casino Suite, operators can have the overall average bet increased in their casinos. As wagers goes higher, there is a fair chance to win the biggest jackpot pool. Consequently, the rush for it will affect the average bet across the platform making them drastically raised. It goes without saying that BetConstruct fully covers all jackpot winnings in its Global Jackpot Network.